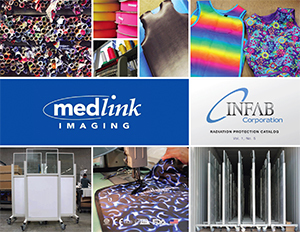 Thank you for your interest in Medlink Imaging. Please provide us with your contact information and your local Authorized Medlink Imaging Dealer will be in touch shortly. If you prefer, you can also reach us by calling 800-456-7800.